The Judgement of Paris inspires the Judgement of Princeton! The Judgement of Paris was a legendary blind wine tasting competition organized and held near Paris on May 24th 1976. It is also referred to as the "Paris Wine Tasting of 1976" although I think the Judgement of Paris sounds more fabled! Anyways, the whole thing started by, surprisingly, a British man named Steven Spurrier, who was a wine merchant based in Paris that sold exclusively French wines...wines he believed were "unbeatable" in quality and prestige. Spurrier made a fateful trip to Napa Valley, California, to sniff out what all the hype was around California wines. That is, until Napa wines won first place in both red (Bordeaux vs. Cabernet) and white (Chardonnay) categories...under the noses of French judges! 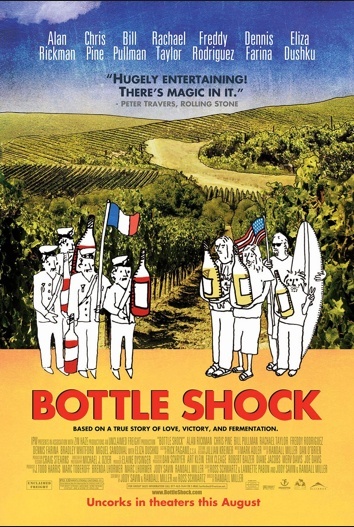 Bottle Shock is a movie based on the 1976 Paris Wine Competition, and plays out the developments that led up to the tasting, as well as some largely fictional relationship dynamics between screen characters. 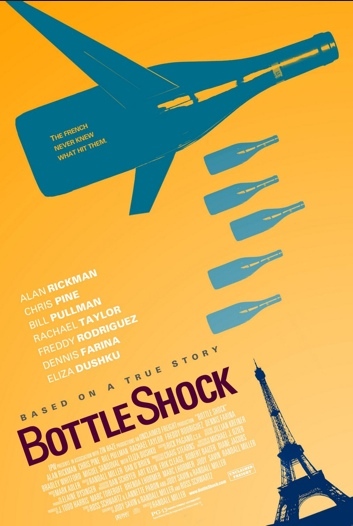 The film stars Alan Rickman as Steven Spurrier, who (in my opinion anyways) delivered a stellar and memorable performance as the British 'champion of French wine'. 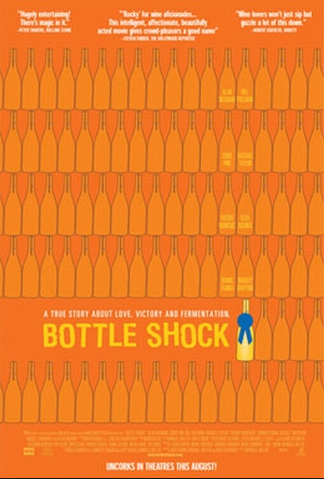 The film premiered at the Sundance Film Festival in 2008, and was not only well received by audiences, but also re-introduced this important event in modern wine history into the minds of wine drinkers from around the world. Disclaimer: I do not have commercial rights to these images. I simply found them online for sharing purposes ONLY. As you can see, 9 out of the 11 were French, and really Spurrier for all intensive purposes should be viewed of as a "French" judge, too! 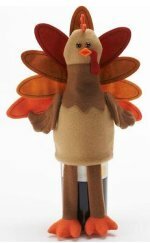 But many of the French judges were later disgusted by the competition's results, and vehemently refused to support their original rankings by poking holes in the blind wine tasting itself, claiming that it didn't have sufficient scientific backing or structure to give truly accurate results. In the wake of the results, even Spurrier said: ""The results of a blind tasting cannot be predicted and will not even be reproduced the next day by the same panel tasting the same wines." France's comfortable prestige as the world's best wine producer was quickly battered, and probably has never truly recovered. While a Time magazine reporter was the only reporter at the event, and quickly published the shocking results, the French press largely ignored the competition for several months, and then, as the story swept the world and was grandly celebrated in the State, went through a phase of belittling and bashing the event as holding zero validity and "laughable credibility". So while the floodgates opened for young, energized wine makers unburdened by thick tradition to make their mark on their "new world wines" - the French had to lick their wounds, and reshuffle their assumptions of perpetual superiority as wine makers in a world that demanded newer, fresher products. At its 30th year anniversary, Spurrier organized a similar event between French and California wines, and again the American wines won the hearts and imaginations of the wine tasters! A 2012 blind taste test was held at Princeton University over the summer. The event, titled the "Judgment of Princeton" (get it?) pitted French wines against those from New Jersey. In the competition, the number ratings made the two wines statistically even, though French wines still ranked most top positions. In fact, second and fourth were taken by three New Jersey Chardonnays. But for NJ's small, budding wine industry, this indicates the promising high quality in craft and agricultural output of New Jersey wineries. Overall, the fine wines of New Jersey are becoming a significant contributor to the state's reputation and economy. With over 40 (and growing!) 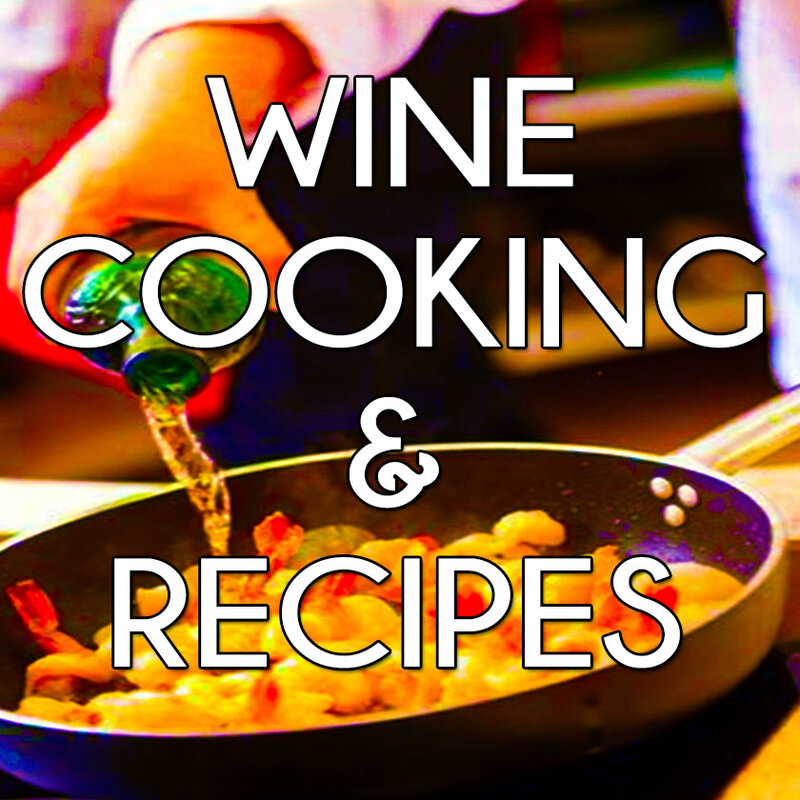 wineries as members of the Garden State Wine Grower's Association (GSWGA), wine connoisseurs truly have something to shout about. The State's award winning wines offer a truly complete range, from sweet wines, semi-sweet wines, sparkling wines, dry whites, and dry reds, New Jersey vineyards are maturing in both craft and sensitivity to the wine palate. "The overall quality of the wines was exceptional, and I believe reflected both the quality obtained in the 2010 vintage, … and the maturation and understanding by the winegrowers of which grape varieties are suited to the different terroirs of the state." Read musings about the ancient Greek Judgement of Paris here!